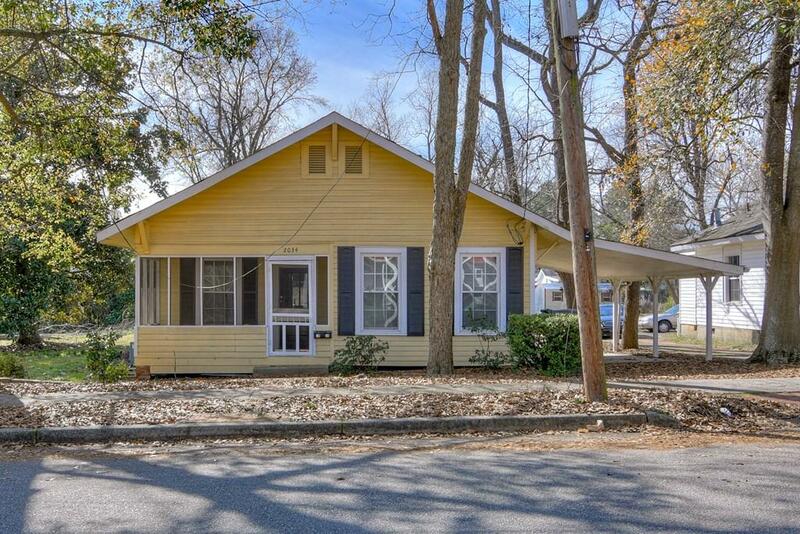 Beautiful 2 bedroom 1 bath home in the heart of Augusta. 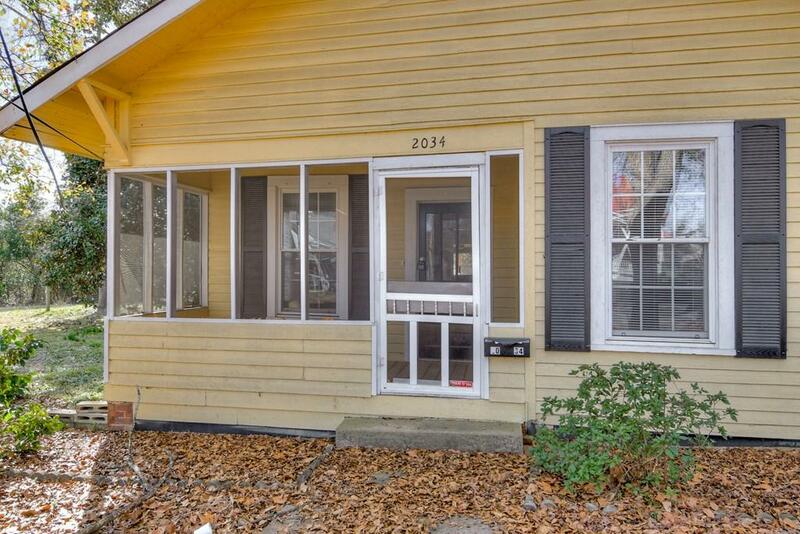 Located near medical district and downtown. 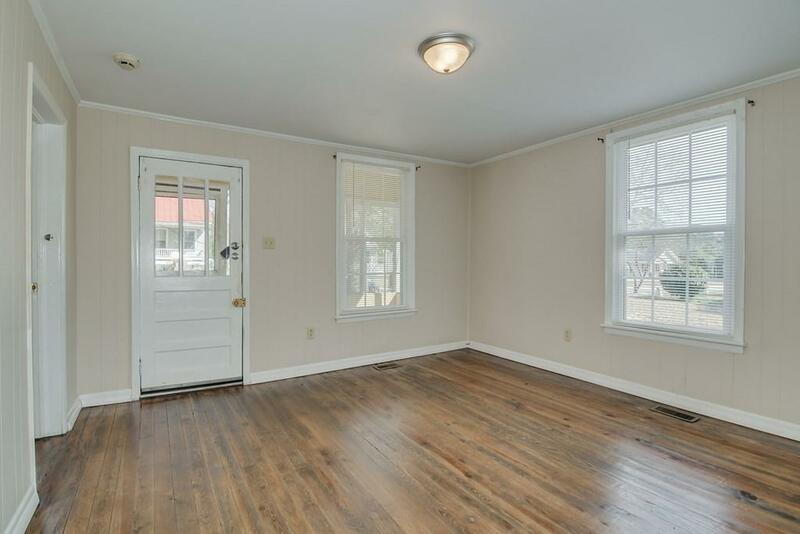 Featuring hardwood floors, decorative fireplaces in bedrooms, covered front porch and back deck. Pets welcome with approval. 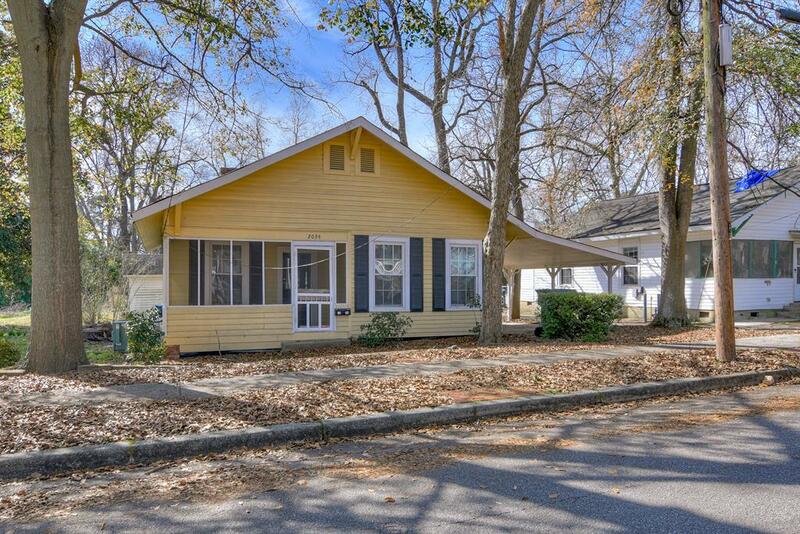 Listing courtesy of Property Management Of Augusta.